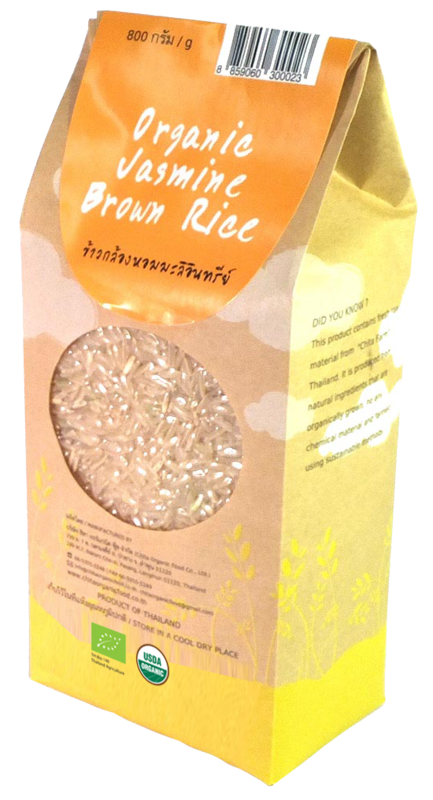 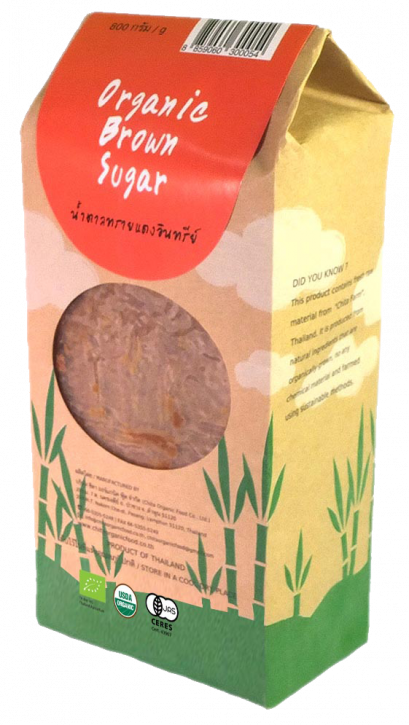 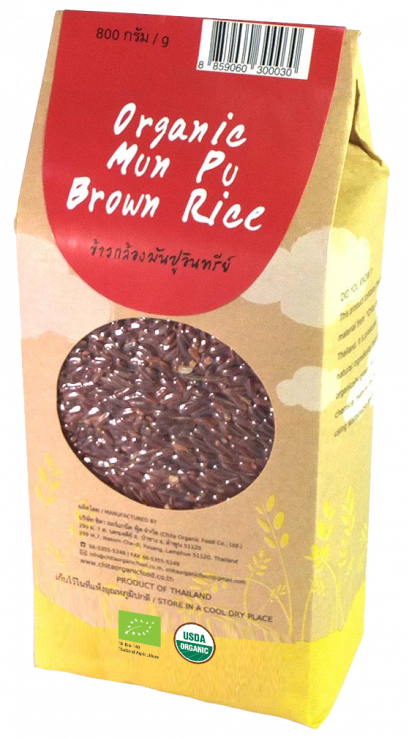 Organic Hom Mali Brown Rice is the world's only traditional grain of rice with a natural fragrance similar to the pandanus plant. 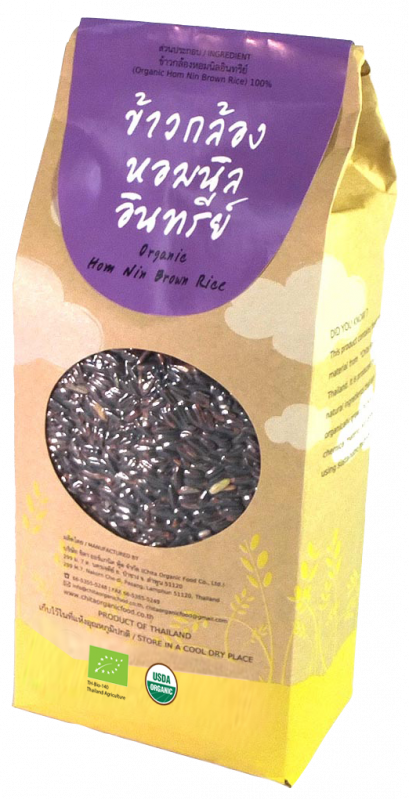 Thai "Hom Mali" Rice has an international reputation for the apperance and cooking texture but most of all for its aroma which is subtle yet fragrant. 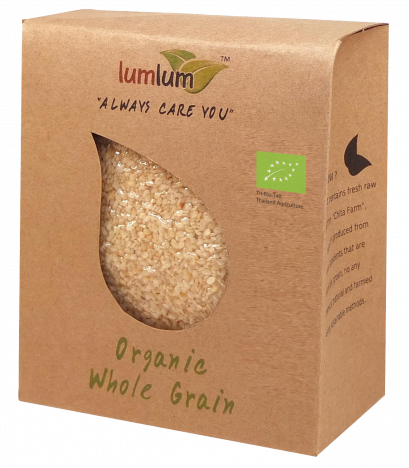 It's also the grain's versatility as a cooking staple that has made it such a mouth-watering prospect for consumers around the world.